Need some studio time to work on a project? Want some technical advice on your process? Now you can work independently or collaboratively on a casual-basis in the studios at Studio One Toi Tū. 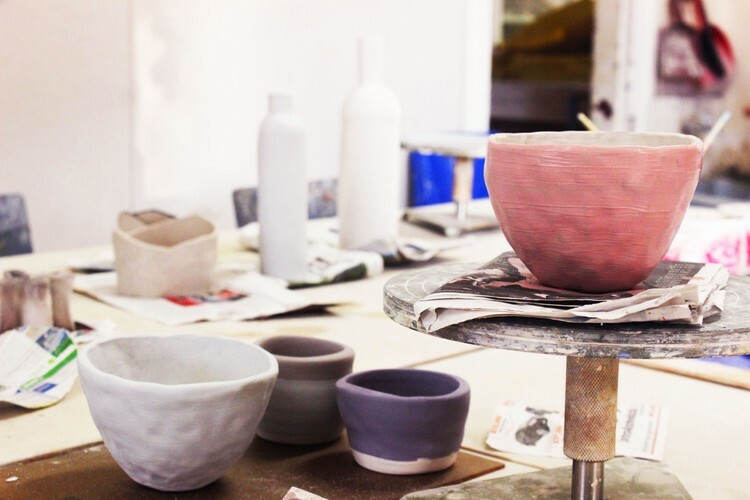 Our sculpture studio is open for practitioners to drop-in during the day. A technician will be available to support you with the tools and equipment available during our Open Studio hours. Workshops can be booked individually as well. Bookings are requested as space is limited. Bring your own tools and materials. Contact info@studioone.org.nz for availability or phone - 09 376 3221.